No doubt about it, summer is the season to indulge in love! Yet while love and commitment is one thing, lust is another beast entirely. 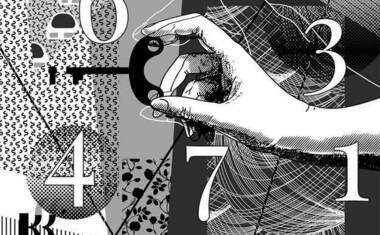 In Numerology, the 6 represents the admirable, committed lover, especially when coupled with a 2. Yet it is the 5 that is the main lust-generator, also emphasized when the 2 is there to back it up. 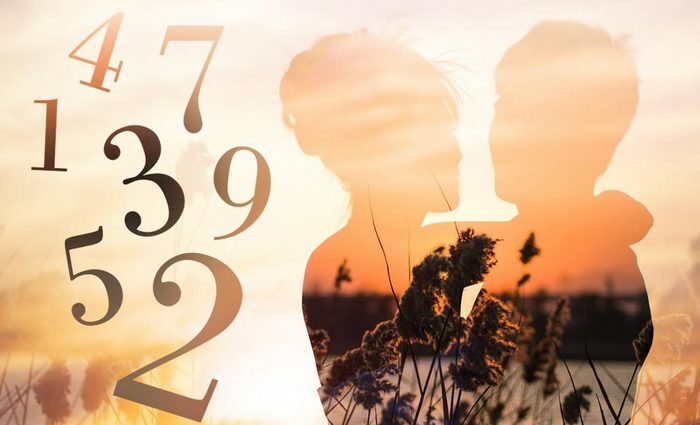 Taking these numbers into account, Numerology can pinpoint the best days for love, lust and commitment -- both indulging in and steering clear of -- throughout summer 2011! While these are both good dates for romance, they will be more dramatic days for some than for others. For those with a quieter, more serious disposition, June 14 and 23 are especially exciting, offering chances to break out of one's shell and find a suitable partner. These are great days for extroverts to dive into romance as well, but the energy will be more dramatic for the introverts among us. These sultry dates are ripe for intimacy and passion, favoring lust over lighthearted love. 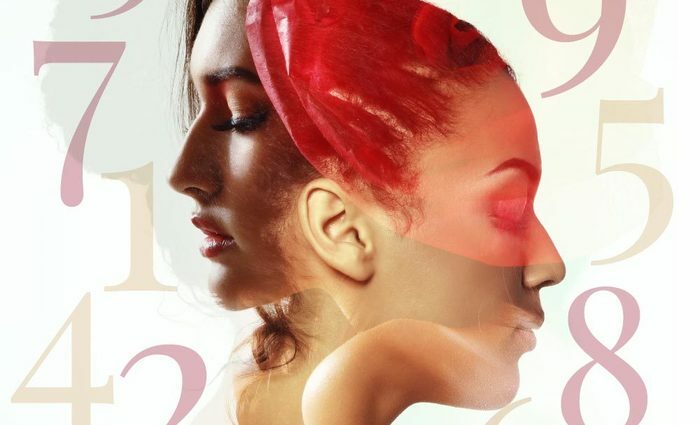 These are both prime dates to lay solid foundations in partnerships, as these dates bring strength and stability to our choices, freeing us from doubt and insecurity. June 22, 2011 is one of the worst days for any relationship all summer long. It is a day that can bring major breakdowns in communication and encourage misunderstandings all around. All four of these dates are particularly good for love and commitment, especially long term. Because they are 6 Universal Days that are supported by a 2 month and a 4 year, each of these makes a good wedding date, also. 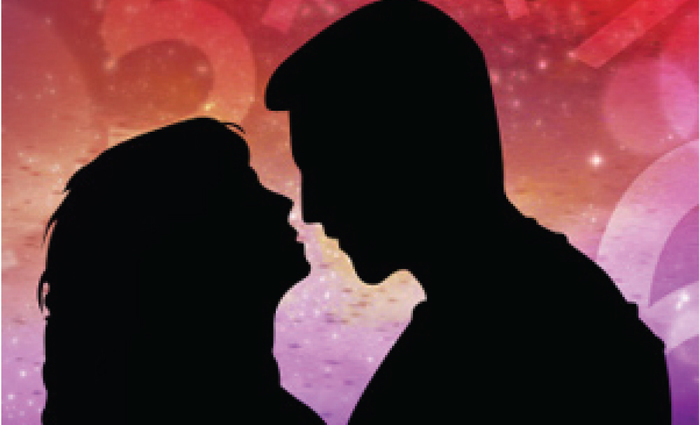 While July 11 is the best date of the month for marriage or any long-term commitment, it is also the most sensitive and vulnerable day -- look out for melodrama! As stated above, July 4, 13, 22 and 31 are also good days to tie the knot in July 2011. Though each of these dates is great for romance, a more fun, playful, lighthearted style is favored over serious commitment. Since the 6 represents the committed lover, these three dates -- which are each 6 Universal Days with 6 Pinnacles and 0 Challenges -- make excellent wedding dates. They're about commitment without resistance. While these three days are all positive, they're more about commitment and solidarity than passion or romance. Because these dates support long-term endeavors, they make excellent wedding dates, not to mention great days for signing contracts and rental leases. This is a day of conflict and confusion, and should be avoided in all matters of the heart! If you're looking for long-term love, these are days to avoid. Each of these dates is full of unstable energy that contradicts the otherwise steady style of September 2011. 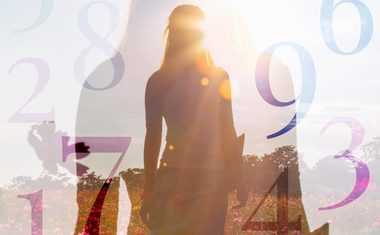 Numerology reveals the romantic potential between you and your summertime sweetie -- or your long-term love! 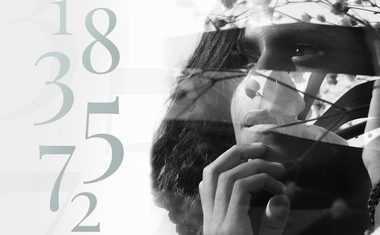 Get a FREE Numerology Compatibilty report from Tarot.com now. 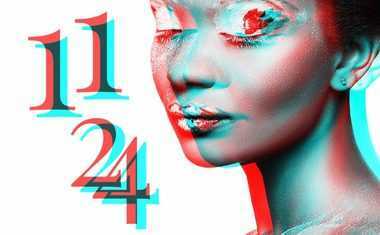 In Numerology, the most important number to look at in relationships, especially romantic relationships, is your Life Path number. A first impression on a first date can make or break the evening -- and mean the difference between a second date or an evening alone with a gallon of ice cream.